Managing Director, Andrew Clifton is responsible for the smooth running of the whole complex from clubhouse, to events and everything in-between, he oversees the ground, sales and marketing, shop and clubhouse teams. Andrew came up with the idea of Sporting Targets along with his parents Ian and June, and the complex was opened in 1990. Andrew has expanded Sporting Targets since opening, adding many new shooting stands, extra activities, expanding the clubhouse and building the shop. Andrew is a keen shot and his main interest in clay shooting are the disciplines of English & FITASC Sporting. He competes regularly all around the country and attends all the major Sporting & FITASC competitions that time will allow. Andrew is a qualified sporting and FITASC referee which keeps him up to date with the rules. He has represented Bedfordshire on many occasions in these disciplines. 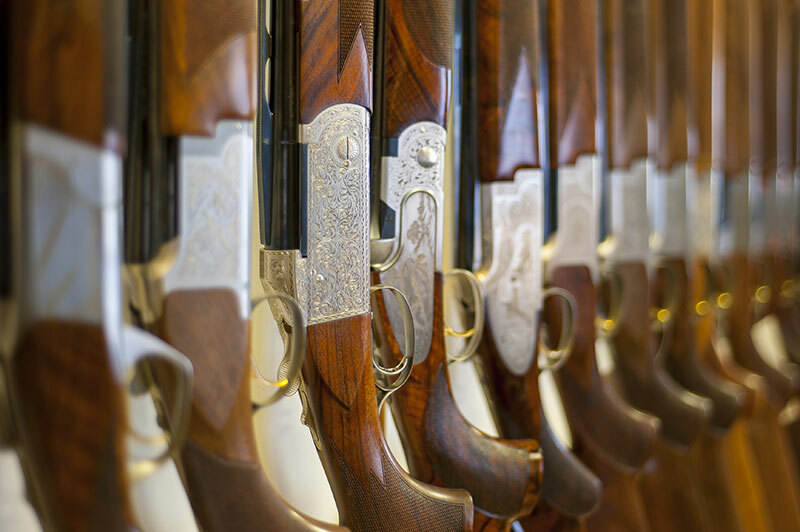 Set in over 40 acres of countryside Sporting Targets is one of the largest and best clay shooting clubs in the country. 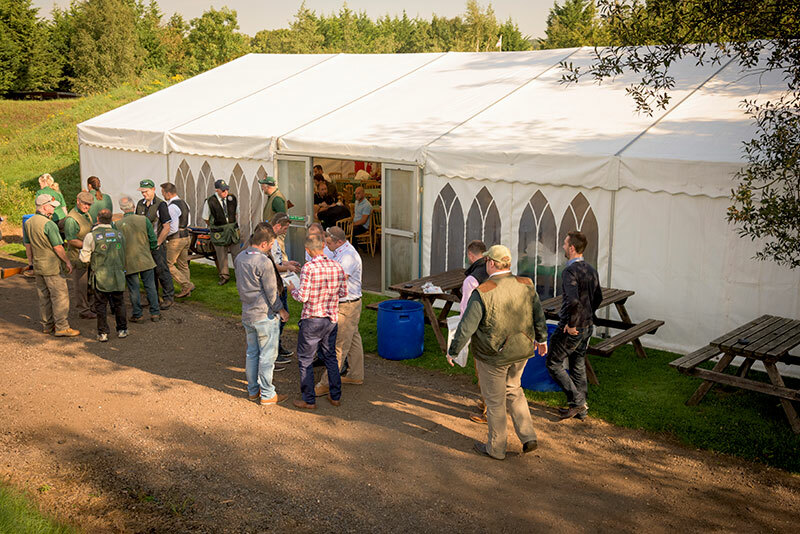 Andrew and his team of dedicated & experienced staff run a full programme of shooting tuition as well as arranging and running private events, corporate hospitality days, stag and hen parties, tailor made activity days & junior taster sessions. The team of instructors is highly qualified to teach all levels from the complete beginner to the regular competitor or game shooter. 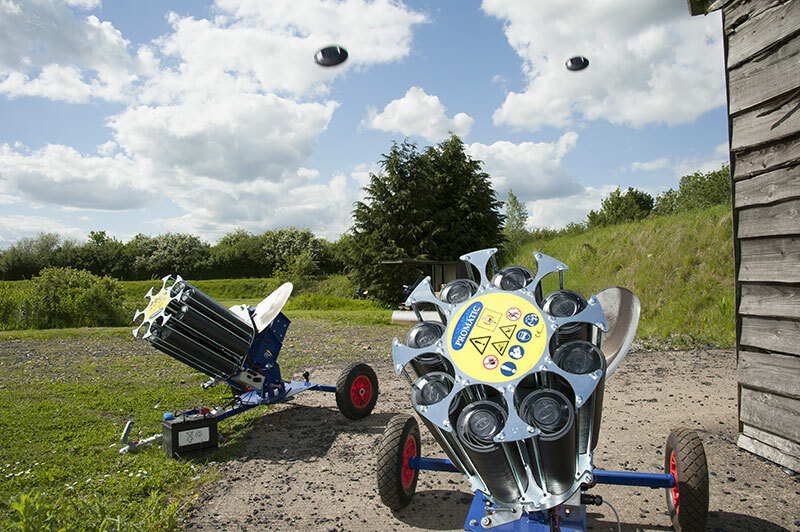 With regular 100 Registered English Sporting & 100 Registered FITASC competitions throughout the year plus CPSA Premier League, the Jack Pyke Open & the Summer High Tower Challenge. 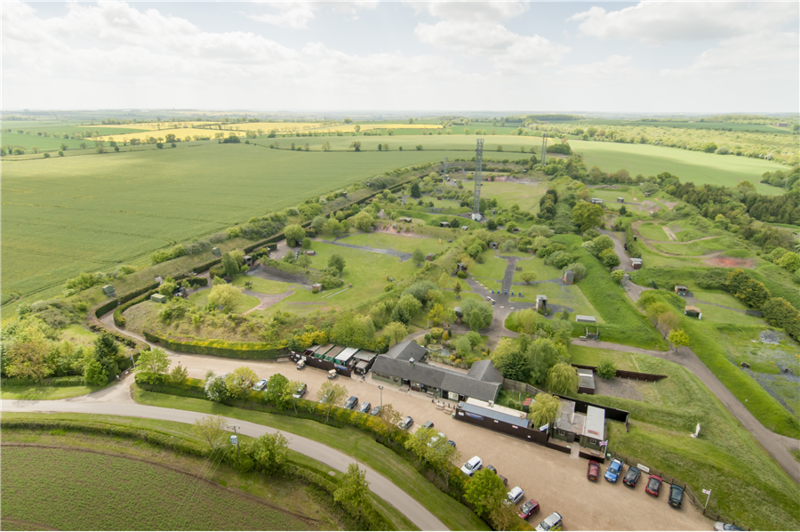 On-site facilities include a comprehensive gun shop with servicing & fitting, clubhouse with restaurant and bar, a fully equipped conference room, an off road track for 4x4s & quad bikes, archery & air rifle & pistol shooting.